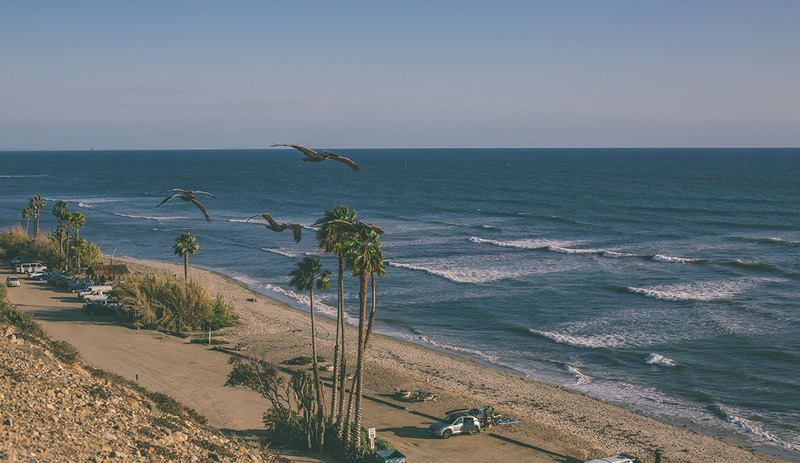 San Onofre is much more than a wave and much more than a beach. It is a community of incredible people. A place where many go to escape. 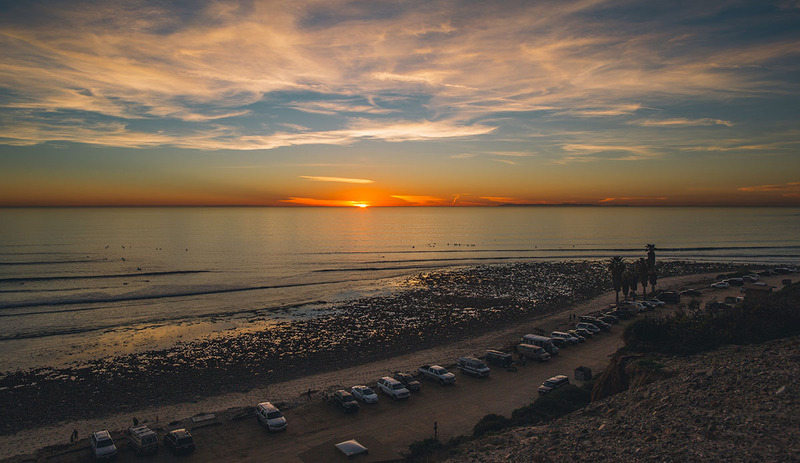 San Onofre has brought the world together, drawing interest from surfers everywhere. 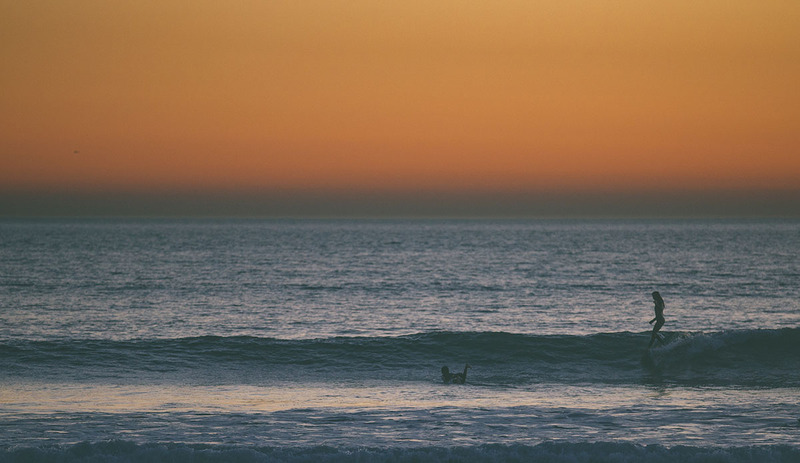 It has been featured in Hollywood films and TV shows, magazines, and is a key Southern California destination for anyone looking to experience untainted classic California surf vibes. It is our home. SanO is also borrowed land from the military — on a lease with the military that ends in 2021. We can only hope that the history, the vibes, the community, and all that this place means to us are enough for the military to renew that lease. If you didn’t know, there once was a time you had to be a member of the San Onofre Surfing Club in order to access this beach. 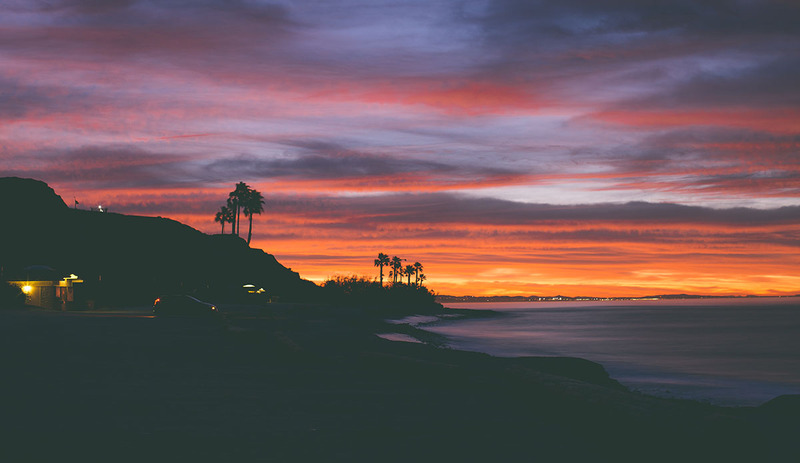 The club was also instrumental in the negotiations of the lease between the military and state, offering to preserve the historical vibe of Classic San Onofre. If there’s any way we can all help this, it is to show our strength in numbers by becoming a member of the club. The contributions to the club help with keeping the dirt road a dirt road (not paved), it keeps the beach accessible through road grading, it has helped with preserving the access point when the rains and tides nearly washed away and narrowed our entry road, they’ve maintained our showers, act as our main source of contact with the state, and the list goes on. If you love SanO as much as I and you aren’t a member, you absolutely should be. It’s the only thing we can really do to help show the military how much of us really love this place. I don’t know about you, but I’m not really sure what I would do without this amazing stretch of paradise.